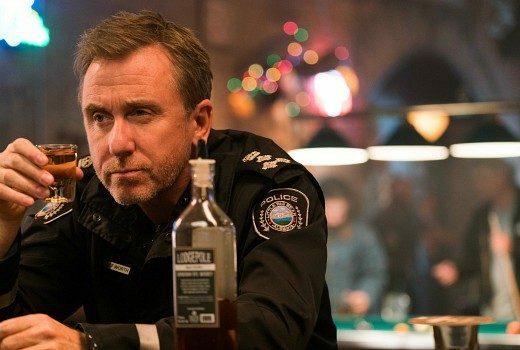 Canada’s Tin Star, starring Tim Roth, will screen from early April. Tim Roth drama returns to BBC First in February. 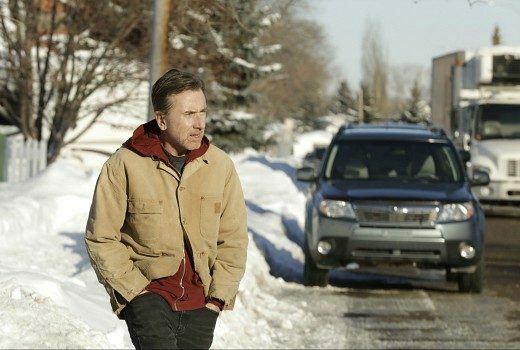 Filming for crime drama Tin Star is currently underway in Calgary, Canada. 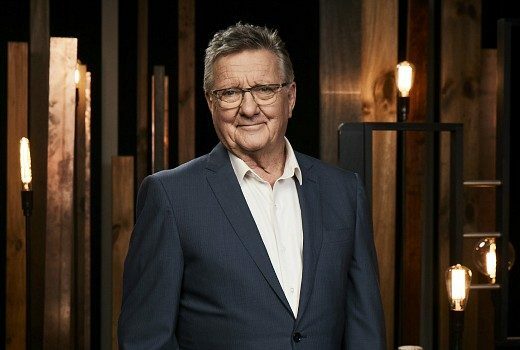 Keeping up with TV is hard even when you are legendary actor & reviewer Graeme Blundell. 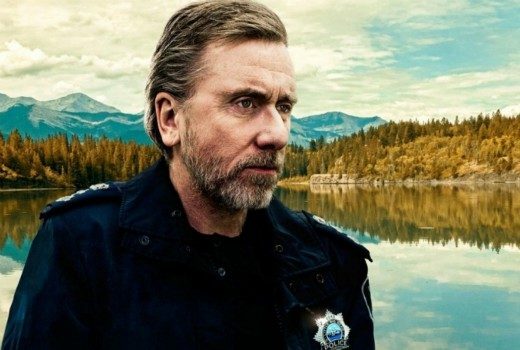 Tim Roth stars as a small town police chief, in new BBC First series filmed in the Canadian Rockies.